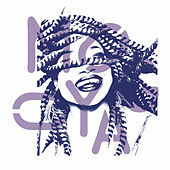 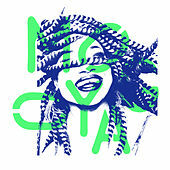 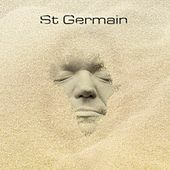 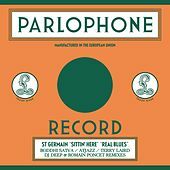 Emphatically French, St. Germain's signature textured House stylings are filtered defiantly through the jazz realm in a manner akin to U.S. DJ/producer Kevin Yost. 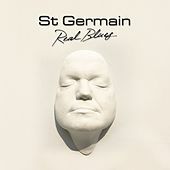 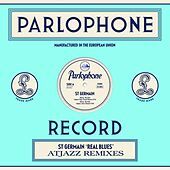 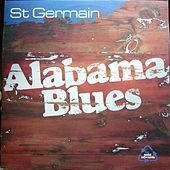 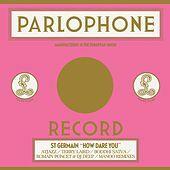 Undeniably more sophisticated (in the jazz sense) than any of Yost's work, St. Germain creates lush, drunken atmospheres that layer raw jazz instrumentals over slick electronic machinations and solid sound and vocal samples. 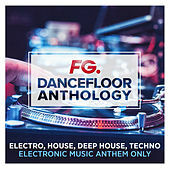 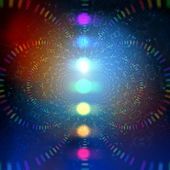 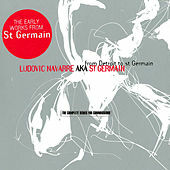 A producer on the dance scene since the early '90s, St. Germain is Ludovic Navarre, the man who co-produced the classic tune "Acid Eiffel" with Laurent Garnier. 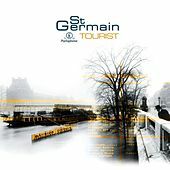 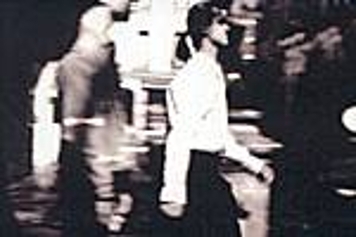 Navarre's sophomore effort Tourist appeared in late 2000, a release that almost instantaneously gained the global ear and won him much-deserved respect on the international scene.